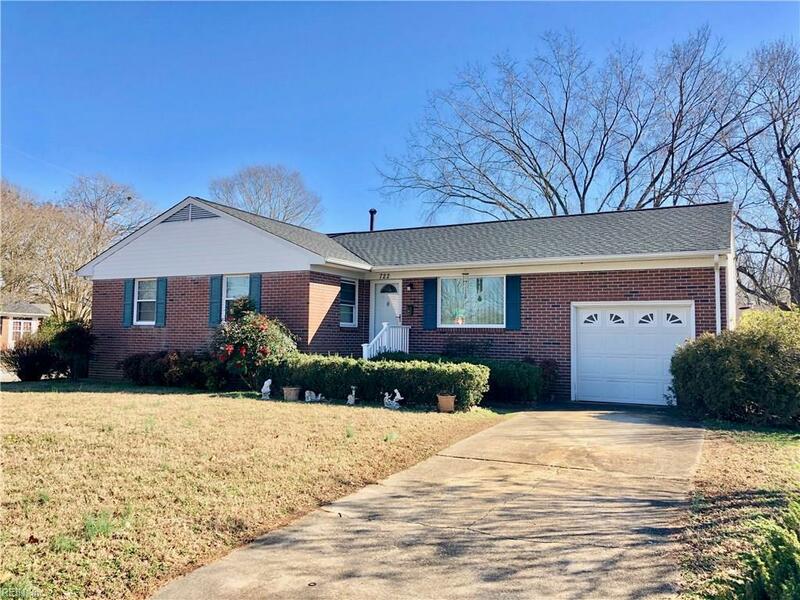 722 Leonard Ln, Newport News, VA 23601 (#10237428) :: Abbitt Realty Co.
ADORABLE RANCHER LOCATED ON SPACIOUS CORNER LOT! NEW ROOF IN 2018! 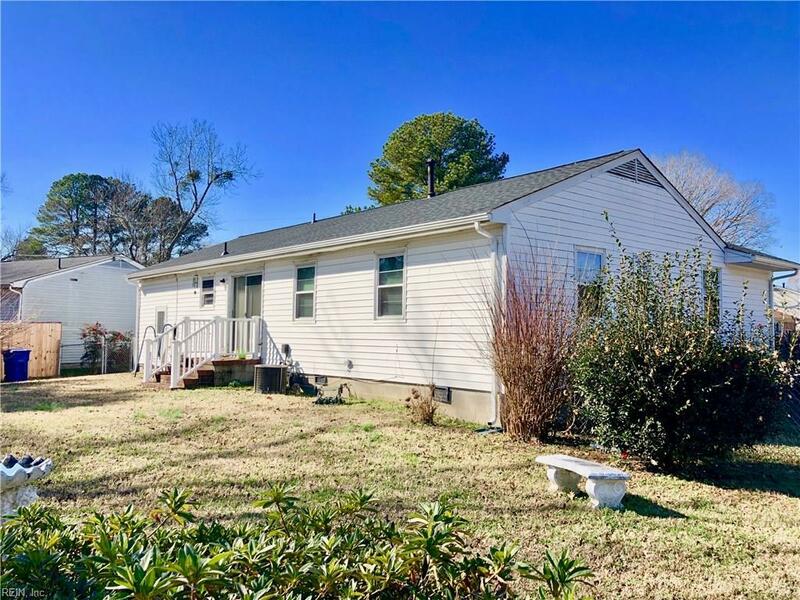 WOOD FLOORS, BEAUTIFUL BACK YARD, AND VERY WELL CARED FOR.